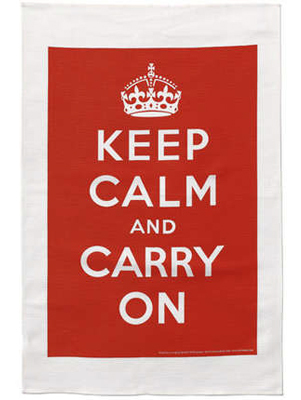 Our kitchen motto-on a tea towel! It’s crunch time here at A & O. In addition to our regular meals, we’re prepping breakfasts, lunches and dinners for 25 weekend guests. We’ll have our heads down and our ovens on — what fun it will be to see it all come together! We’ll share photos of our work along the way.